Really excited to announce I have been asked to be an ambassador of Bake Box, the subscription service which brings you baking equipment and ideas to your door every two months. I love baking with my girls some times we have successes like these muffins other times it’s a huge disaster one thing that you can guarantee though is we have fun, we make a big mess but we all get involved and have lots of laughs. Baking is a great hobby, theres always new recipes to try and perfect so you will never run out and you get a little treat at the end everyone’s a winner! 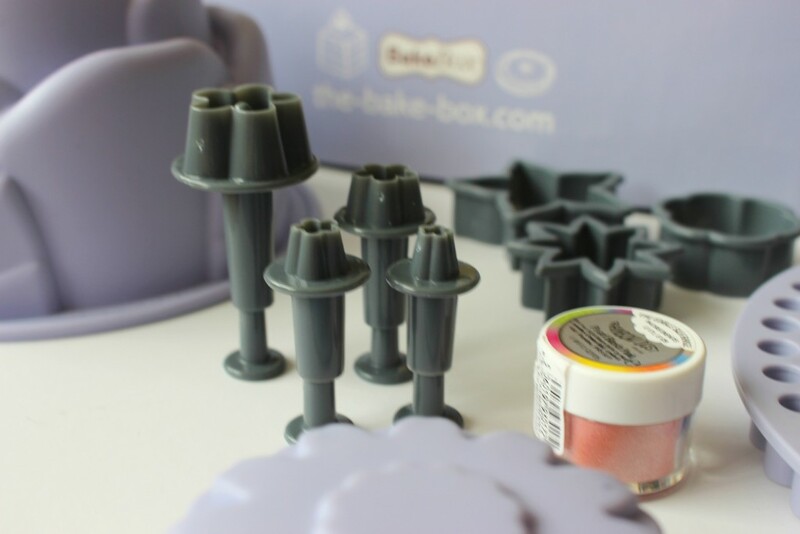 Bake box gives us budding bakers a tool kit and some recipes to develop our home baking ‘talents’. So much potential there for pretty flower themed goodies! We decided to use the big flower silicon mould and do a flower cake, it came out looking really cool. Icing and pretty pink dust were used in case you didn’t spot it – yes the cake is under that load of icing. So it doesn’t look magazine ready but me and my girl had a blast and thats what it is all about I am going to have ago at another recipe next week by myself this time so I will be sharing snaps keep an eye out of them! 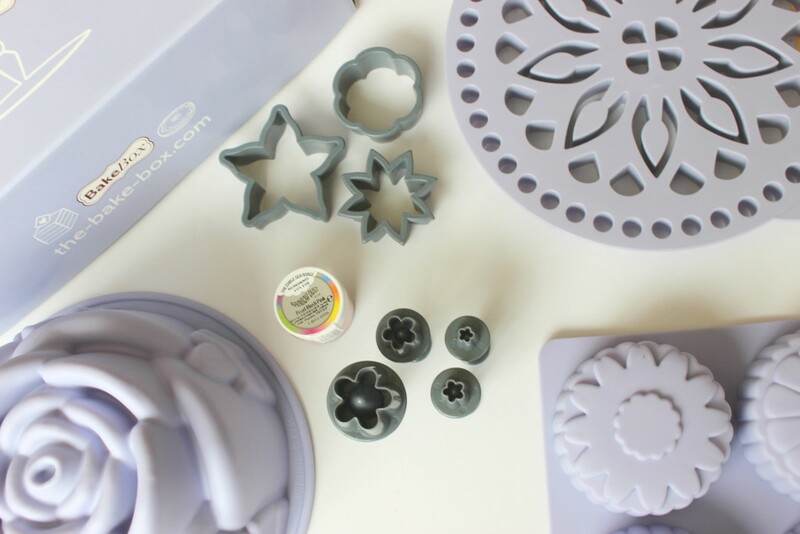 As mentioned above I am an ambassador for Bake Box and to celebrate they are giving one of my readers the chance to win a 6 month subscription to Bake Box so you can get your bake on too! I love baking banana bread sometimes with nuts other times with chocolate chips….even strawberries work well with it and tastes lush home made . i love making cupcakes, especially fudge ones! It has to be my cherry and amaretto brownies!! I have perfected a recipe for dairy free double chocolate gooey brownies! They’re so yummy hot with soya cream. 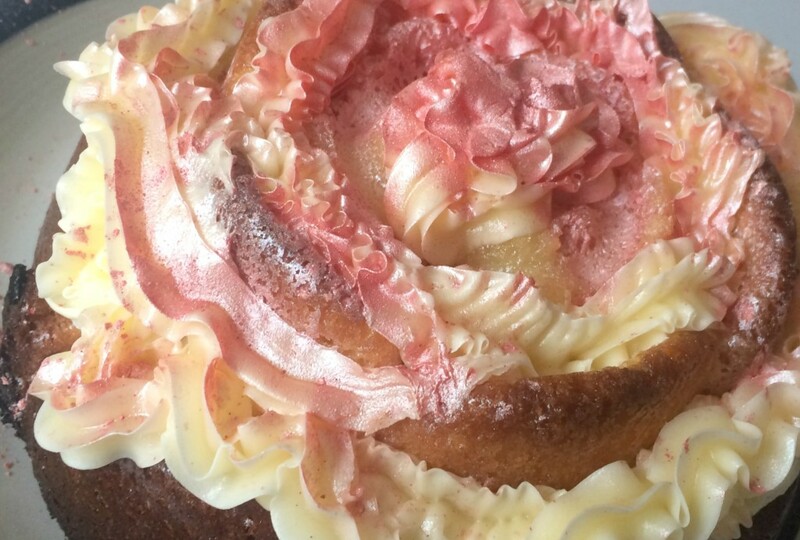 Apple and Sultana cake – super tasty too! I’m a huge fan of baking red velvet cakes. I love making Sticky Toffee Pudding. I love making cupcakes, especially chocolate ones! Anything with chocolate! Oh my word, what a fab prize. Apple crumble – everyone is always asking me to make more! I love making scones and home made bread rolls. I love baking novelty cupcakes that look like apples for example! Cupcakes with swirly buttercream icing! 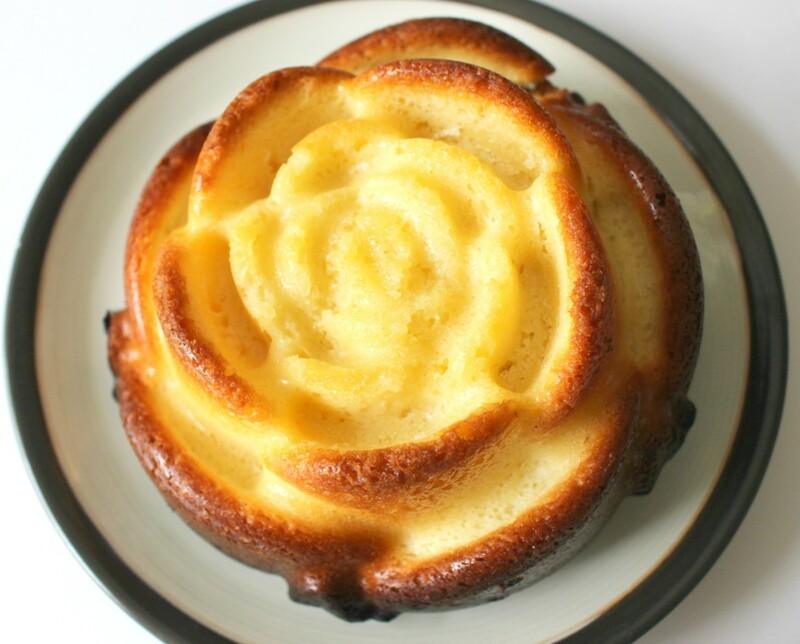 I love baking cakes, specially banana or lemon bread! Fairy cakes with my niece and nephews. I love to bake things like flapjacks and tray bakes, but want to get more varied in by cooking so this would be great! I love baking cupcakes and carrot cake muffins so this would be perfect to try out some new ideas! Mine is a chocolate fudge cake, thanks for the lovely giveaway. Chocolate brownies are a firm favourite in our house to bake! Sticky chocolate brownies which the whole family love. I love baking Victoria sponge. I like Bakewell tart with some lovely mint custard. I like to bake cakes and desserts. I have a good carrot cake recipe that always goes down well! Banana bread! So easy to make and always goes down a treat! Black forest gateaux although most of the Kirsch goes into my tummy. Lemon and poppy seed muffins! I love baking sponge cakes. Anything sweet and that contains chocolate! Me and Ronan like to bake butter biscuits!! I love baking (& eating) chocolate cake! I love making spongecakes because if I do say so myself im really good at them and mars bar cake as i love eating it ! Chocolate & banana marble cake! My favourite thing to bake is carrot cake.